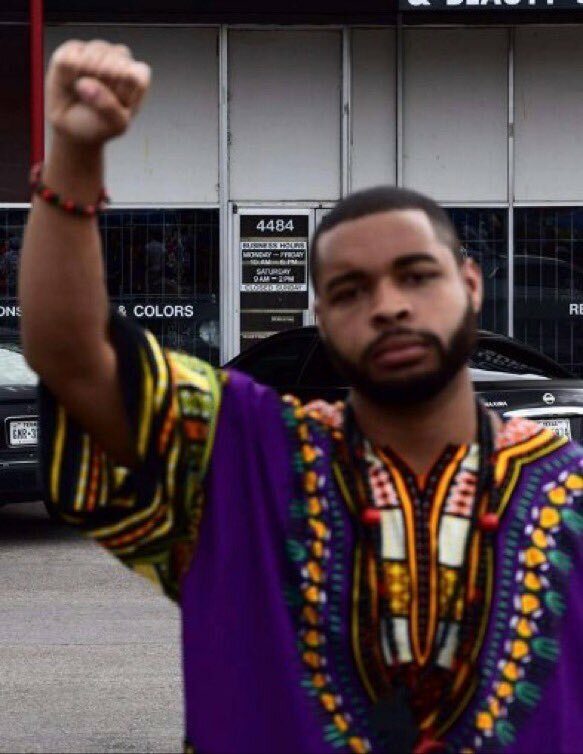 Folks, it is no coincidence that Loretta Lynch just happens to be black, influenced by the secular atheist jews, and covering for Hillary Clinton’s crimes, coinciding with the Cop Killings in Dallas Texas. Hey, “why you are only a goyim cop”, what does it matter if you die, say the Jews. We must have our Babylonian World Odour. This is yet another, Thesis + anti-Thesis which brings the Synthesis of mass racial social unrest designed to usher in the final onslaught of the thousands year old quest of the Jew World Odor unto satan their god, to enslave all non jews, to their god via HJR 104, PL 102-14, Noahide law..
Of course the jews say; they are a “Master Race” “Chosen”, but they are only a “kind” of the Race of “Man-kind”, chosen for eternal damnation. Of course “black lives matter”, as all life matters. But Murder is murder of the murderer from the beginning, and this murderer is of the jews god who is the MURDERER.. This is all to bring in the Talmudic Terror of Satan which is at hand. We must also remember the Police today, are trained by the ADL and in Apartheid Itsreallyhell, and their new orders are to execute “Kinds” on the streets, In your neighborhoods, No Trial, No Jury, No Judge. These cops are normally ex-military, trained to KILL , they have no other job skills other than killing unarmed civilians. These jack booted thugs, do it well. But now they whine “Its unfair”, go figure..but is the lot of the Masonic Fraternal Order of Police, which sports the six pointed star of Molech of their masters the jews. Like the jews, when adversity is upon them, they have been taught as the jews, to whine to the high heavens of persecutions. Go figure. Keep in mind 7-7 of 770 Eastern Parkway. Noahide enslavement by the Sinai Gog of Satans sorceries, Murders, thefts and Blasphemies.. Welcome to #BlackLivesMatter Jewish Resources — an online hub of resources for Jewish communities, organizations and individuals working on racial justice and taking part in the #BlackLivesMatter movement. Our hope is that you will both contribute to and draw from this site to advance our collective racial justice work. This site is open and participatory, it is not owned or vetted by any organization but rather is a collaborative effort started by Jewish organizations and individuals committed to advancing racial justice both within the Jewish community and more broadly in our communities, cities, states and nation. It is no small coincidence Netanyahu embraces Africa at this juncture in Noahide enslavement. To Cover up their crimes of slavery commerce from Africa. All Lives Matter, however the jews foment this racial unrest, in hopes for a bloody war, gun confiscation and obedient slaves to their god Lucifer. Wake up, America, to the true enemy of all mankind. Po old George is about to be “Dem” dry bones……. Dem dry old bones unto desolation forever. Ya, you might be right on that one. If there was a pool going on ole George repenting, Id probable sit that one out. Probably have better luck on the lottery. The ole viper has cast hit lot at Calvary.He lost. Easier to stick a needle into the eye of a rich man than to get a camel into heaven……..paraphrasing. If only you lived in the south US and only could see the worship of Dumpity Trump, borderline apatheosis,………a god. brothers and sisters….makes me sick. they can’t understand me, by telling them that there is no difference from the demon-can’ts an the puppet-can’ts. they’ll say, i’m sure, “that the boy ain’t right in the head (me). they can’t hear me and understand, and it looks as though i’ll not be able to reach them, God forbid. It is ok, they will soon understand, or not………………….